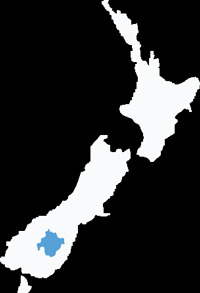 Affectionately called ‘Central’ by those that know it well, Central Otago is New Zealand’s most inland region, located in the southern half of the South Island. Discover vivid seasons and rocky, mountainous landscapes; friendly townships; a growing arts culture and well-preserved gold heritage. Take your tastebuds on an outing to one of many Central Otago wineries, sensational restaurants & cafes, or taste seasonal fruits from a local orchards. 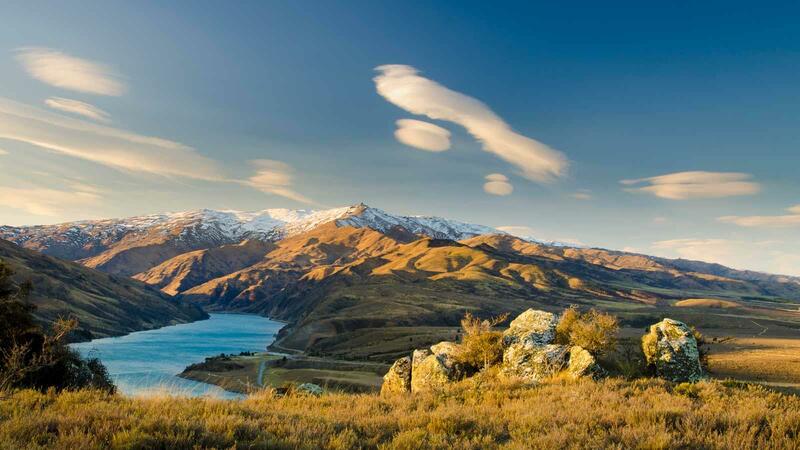 Experience one of three 'Great Rides' including NZ's Original Great Ride the Otago Central Rail Trail, enter 'Another World' on the Roxburgh Gorge Trail and take yourself on a journey of discovery on the Clutha Gold Trail. In winter join the locals for iconic sports like curling and ice skating; and don't forget the diverse outdoor recreation opportunities including walking tracks, fishing, mountain biking and road cycling and four wheel driving. 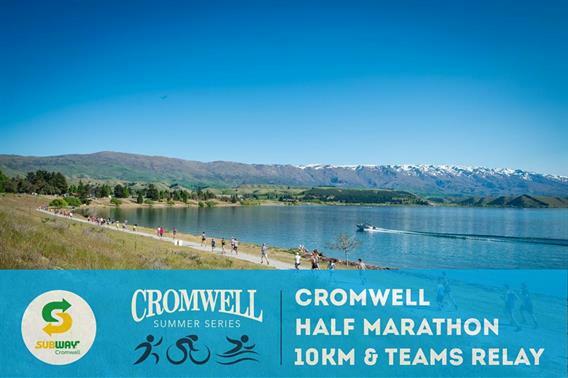 Alexandra, Clyde, Cromwell, Ranfurly and Roxburgh have a range of experiences and accommodation to suit your preferences, and our smaller townships give you the chance to discover space and solitude with a backdrop of unrivalled scenery. All matched with the friendly local hospitality. Our best kept secrets are waiting for you. 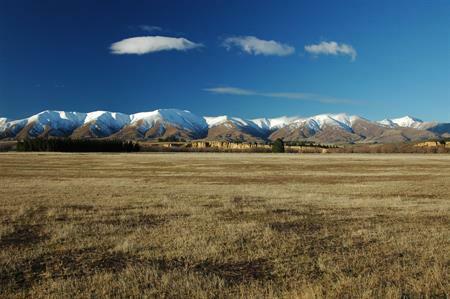 What's on in Central Otago?